Hos Dorte: S for Sketch and T for Trio, A DT card for ABC Christmas Challenge. 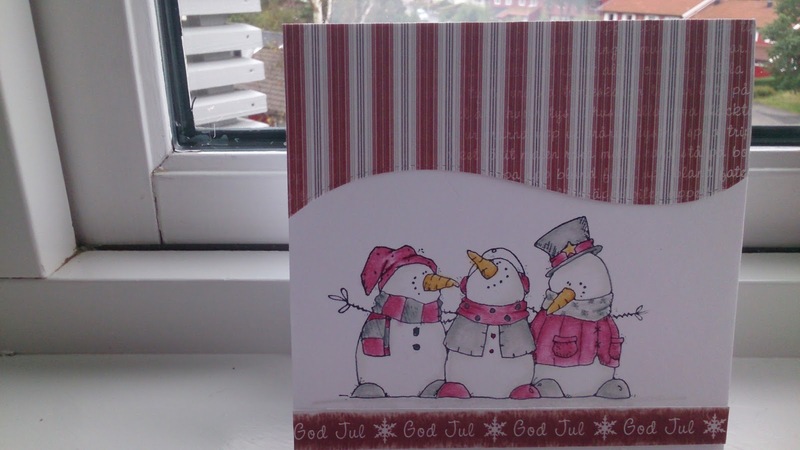 Fab cards Dorte - love those cute snowmen! OMG what a cute collection of cards! Thanks so much for joining in the fun at our Double D ‘GLITTER’ challenge! We hope you’ll come back often. A lovely selection of colourways using that sweet snowman image, such a happy little trio, many thanks for sharing with us at Penny Black and More 'Get ready for Christmas' challenge. Aren't these just the cutest with their 'sparkle-y' snow..well done!! Thank you for joining our challenge at Double D! A wonderful assortment of card, loving the image and fabulous sketch! What a cute trio of cards Dorte and I love how different they look in the various colourways! So sweet. Så søte kort med snømenn. Great cards and nice to see the different colourways with that fab layout. I think the blue one just has the edge for me. Thanks so much for sharing with us at PB & More. What fun Christmas cards. 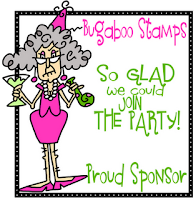 Thanks for sharing with us at Double D Challenge blog. We hope you will join us for future challenges. Morsomme kort, med søte snømenn! Beautiful cards, great colours and great design also! Thanks for sharing with us at Double "D" Glitter Challenge. Så søte kort! Tusen takk for at du deltar hos Papirdesign septemberutfordring!